The ProMark L-RODS Lighting Drum Rods is a pair of drum rods featuring a birch handle with a wood tip, a 16" length and a smooth grip. 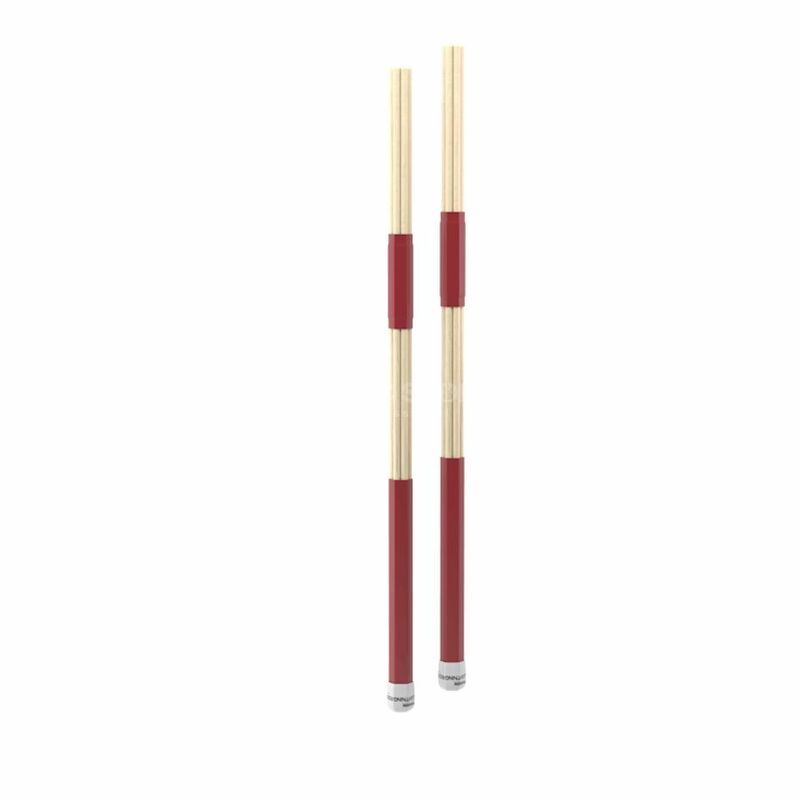 Promark Lightning Rods offer a greater attack, an increased projection and a brighter cymbal sound than other drum rods thanks to larger-diameter dowels. Said dowels are made from premium select birch dowels enabling these rods to provide an excellent consistency and feel.